First, actors who spread misinformation are often part of an organised group. One person, no matter how resourced he or she is, can not protect him/herself from these networks. A study of individuals' behaviours in spreading misinformation that I conducted with my colleague, M. Laeeq Khan, showed that a person could still spread misinformation on social media although he or she was aware the information was false. In other words, platforms should minimise the spread of hoaxes because relying on individuals is not enough. How will Facebook's policy affect democracy? Conversations on social media usually discuss superficial things, focusing mostly on popular issues and entertainment. Thus, they would contribute little to instilling democracy in public discussions. When the conversation is full of hatred and causes harm, the internet's capacity to create democratic discourse is also under question. After the second presidential debate in Indonesia, for instance, people mostly discussed one candidate's unfamiliarity with a tech business term on social media. Discussions on more critical issues, such as the qualities of both candidates, did not receive much public attention. Indonesia has been suffering from the damage caused by misinformation circulated on social media since the 2014 general election. It happened in Jakarta's gubernatorial election in 2017 and continues in the current campaign for the 2019 elections. Other social media platforms need to follow Facebook's step in shutting down suspect accounts. However, Facebook still needs to explain to the public its policy in shutting down these accounts. Thus far, Facebook's explanation touches things on the surface only. Having the most social media users in Southeast Asia with 130 million active users, Facebook in Indonesia still needs to explain why it shut down one account and not the other. Transparency is needed to ensure Facebook's decision is free from any political pressure and that it doesn't only shut down accounts that criticise the government. The huge amount of information circulated on Facebook every day makes anyone susceptible to being exposed to misinformation. 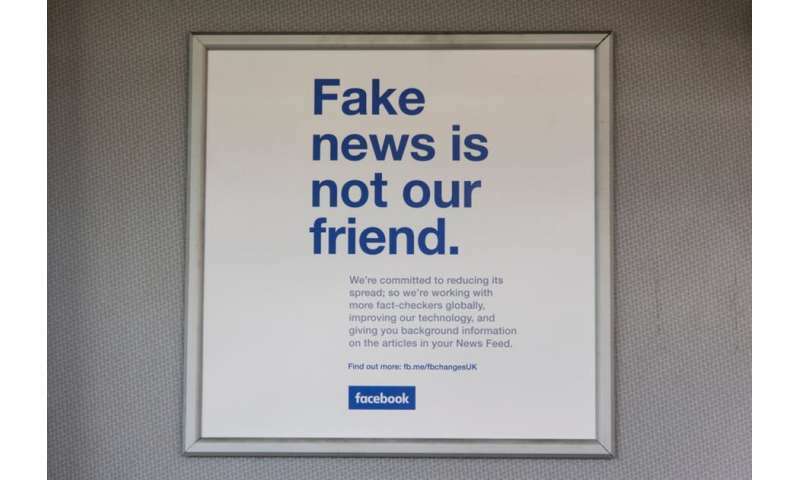 Facebook's transparency is essential to help the public understand better what is happening, so they can empower themselves to fight against the spread of misinformation. Facebook, which also manages WhatsApp and Instagram—the most popular social media platforms in Indonesia—must also work faster to prevent the spread of misinformation. The general election is happening in less than a month and the spread of misinformation can happen any time.